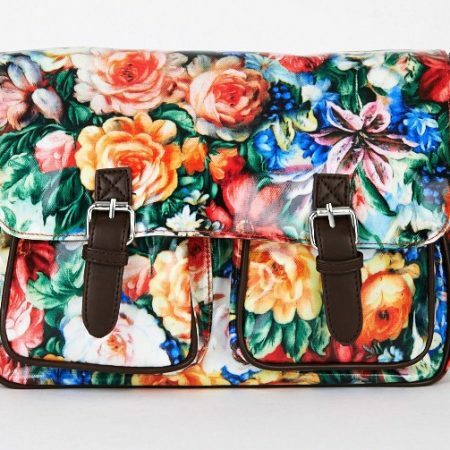 BEAUTIFUL GIFT!! 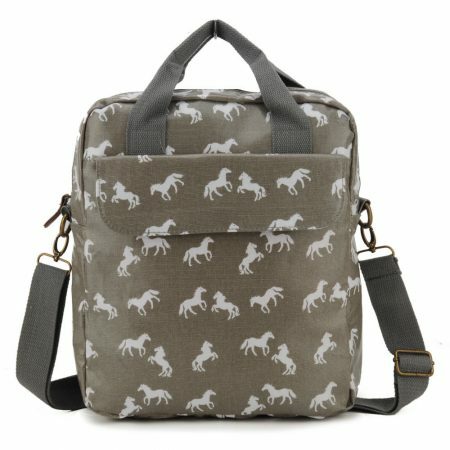 Small Shoulder Owl Bag. 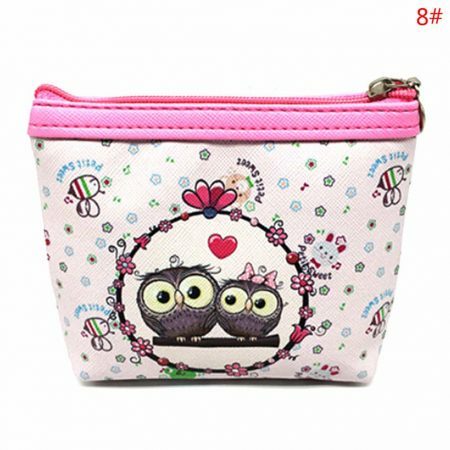 Small Shoulder Owl Bag. 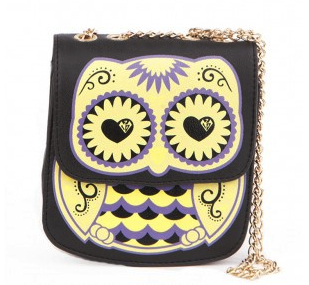 Show your individuality with this lovely owl bag! 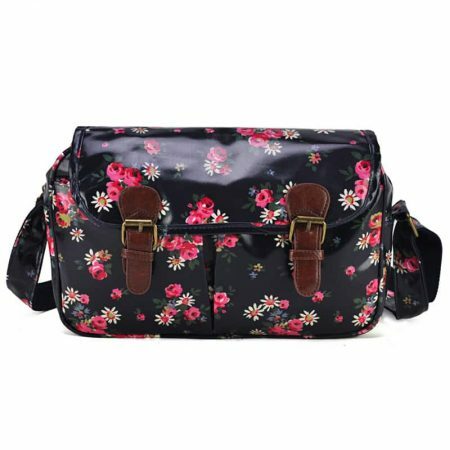 This nice bag is lightweight and delicate, however spacious enough to carry on your essentials during the social event, trip or festival! 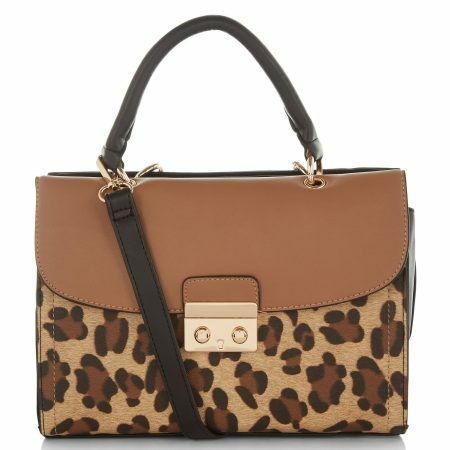 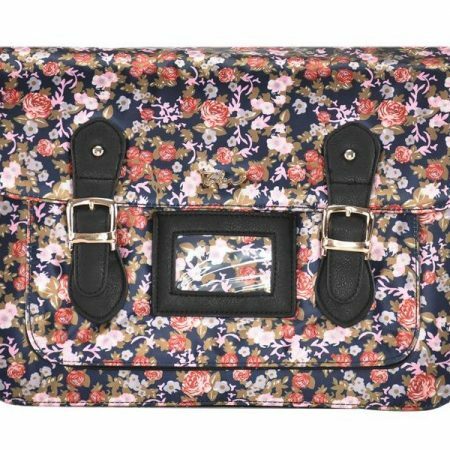 Key features include small inner pocket, flap front closure and chic chain strap. 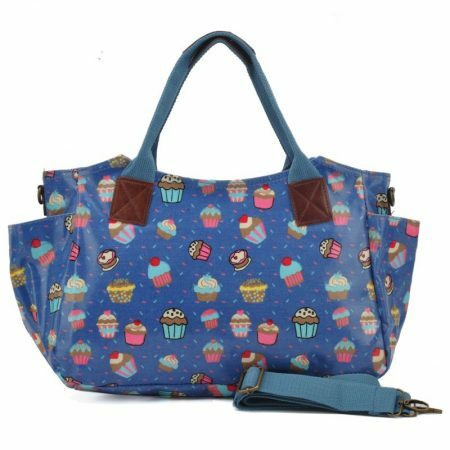 Don’t delay and grab this cute bag now for affordable price!